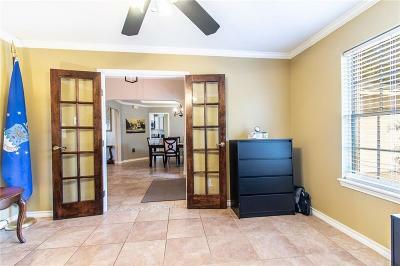 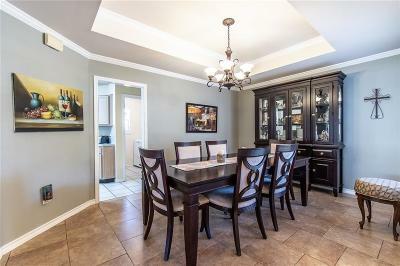 Welcome to this attractive 4 sided brick home that greets you with a beautiful wooden front door and nice landscaping. 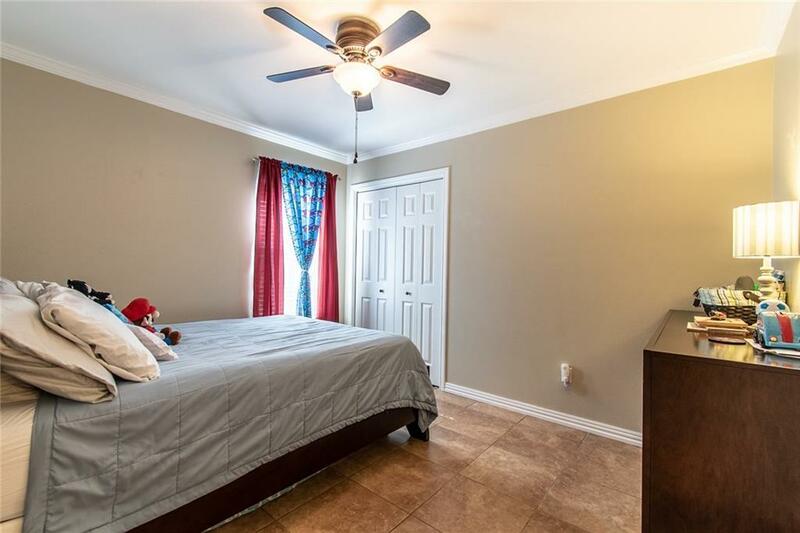 It features 3 spacious bedrooms plus an office that could easily be utilized as a 4th bedroom by having the french doors for added privacy. 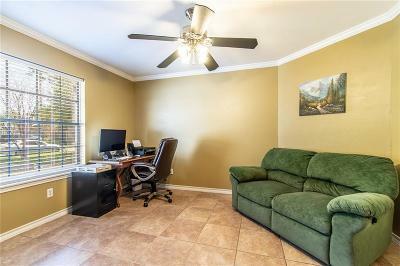 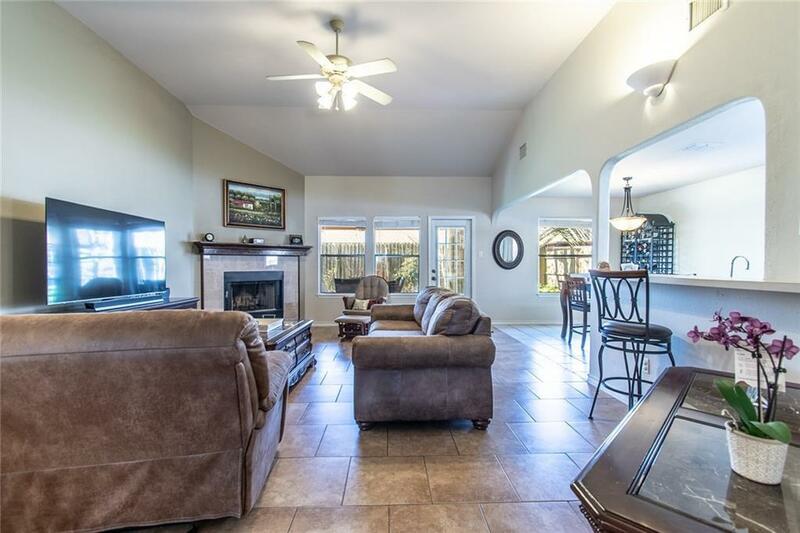 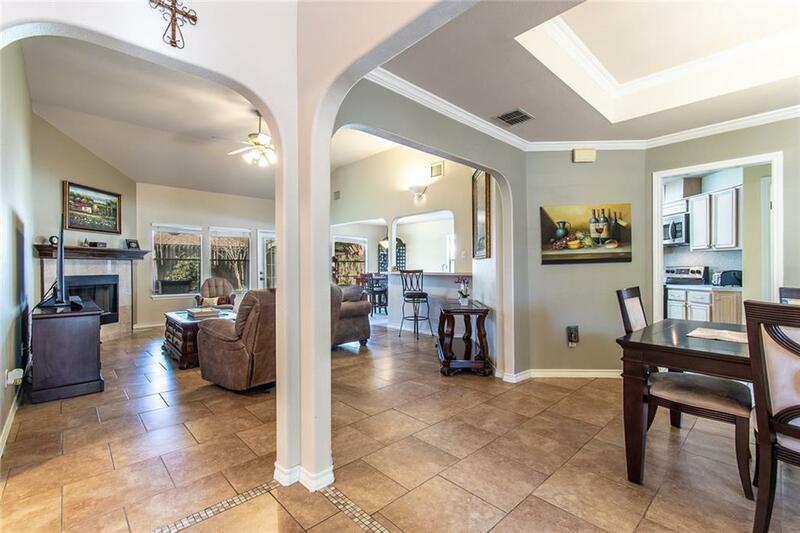 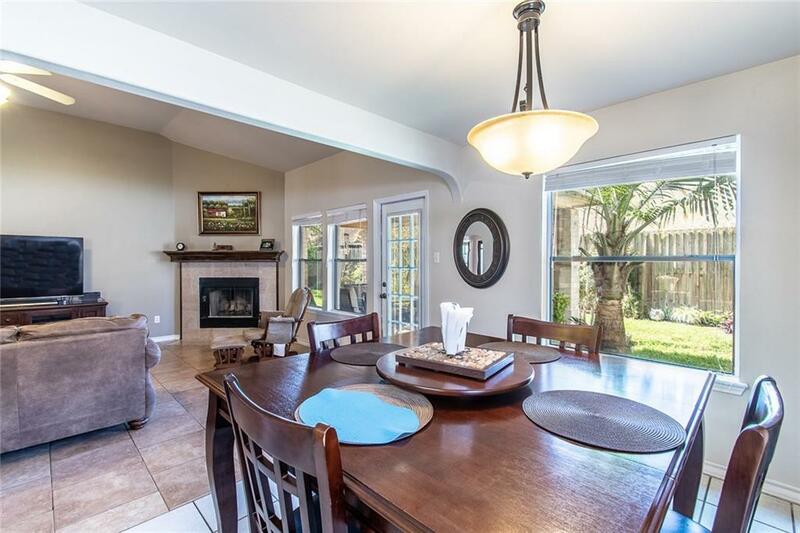 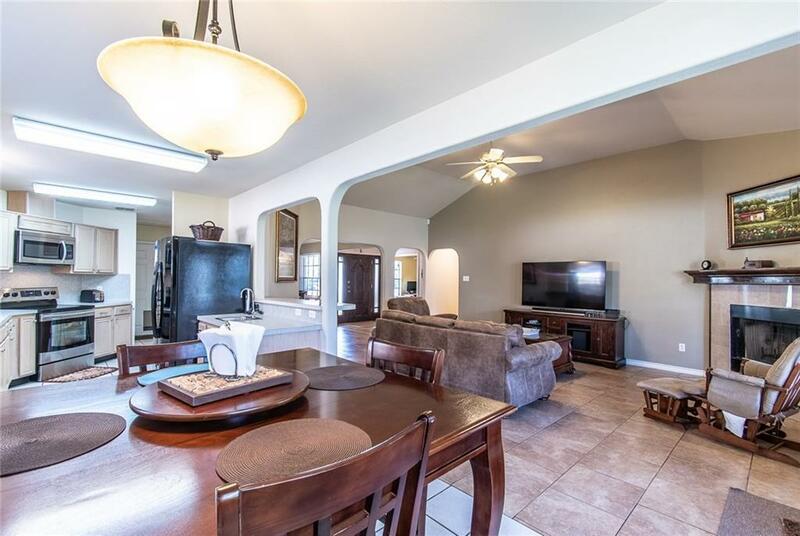 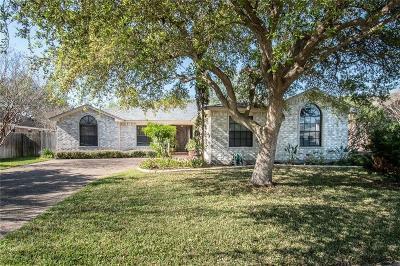 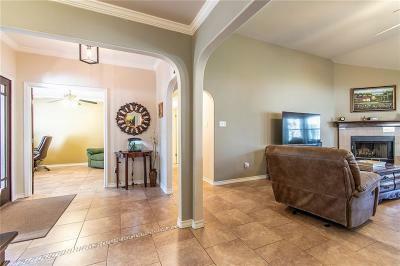 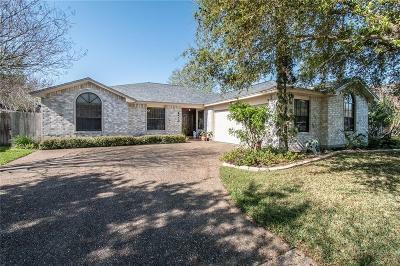 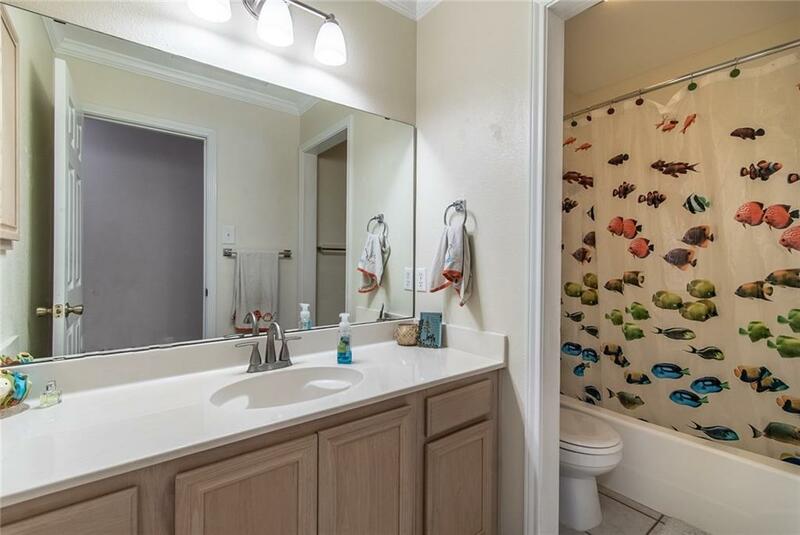 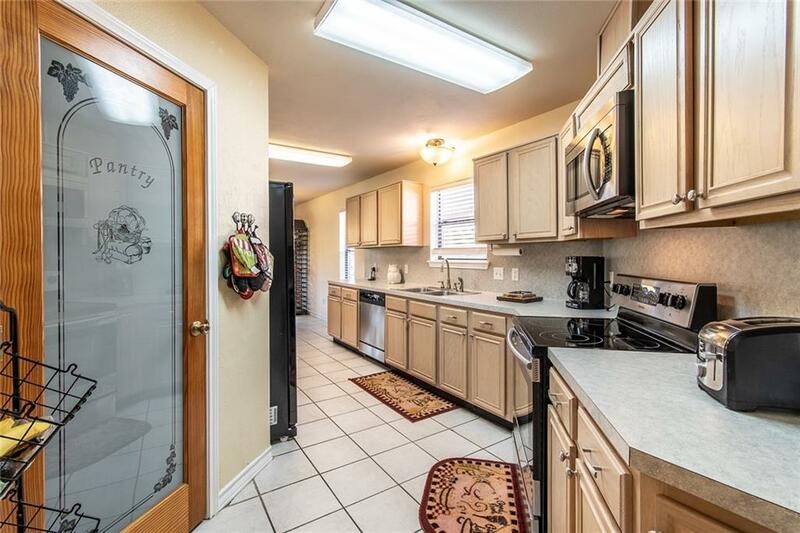 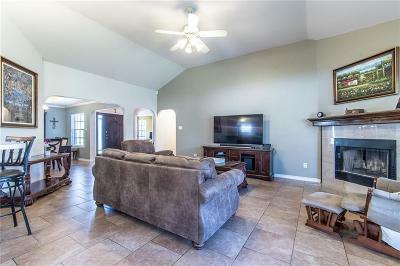 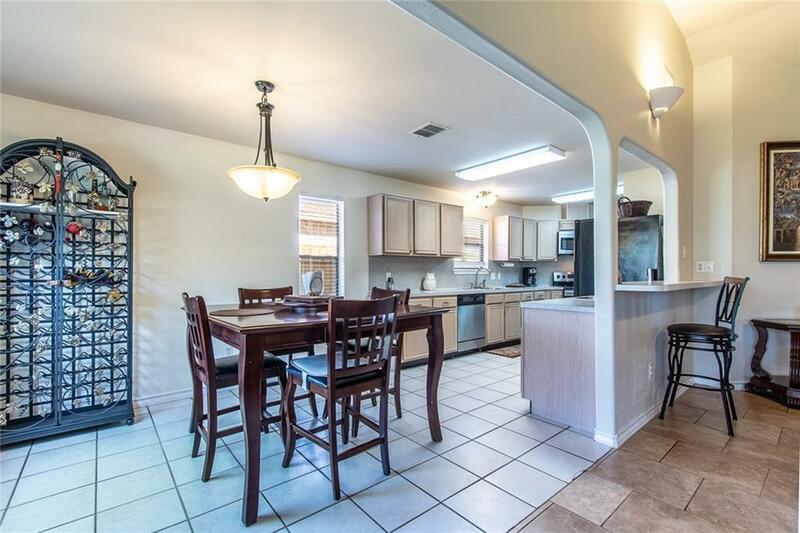 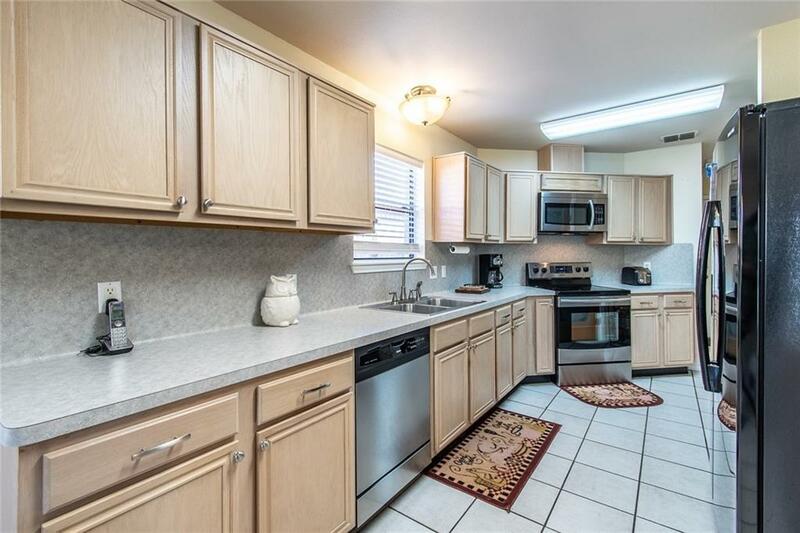 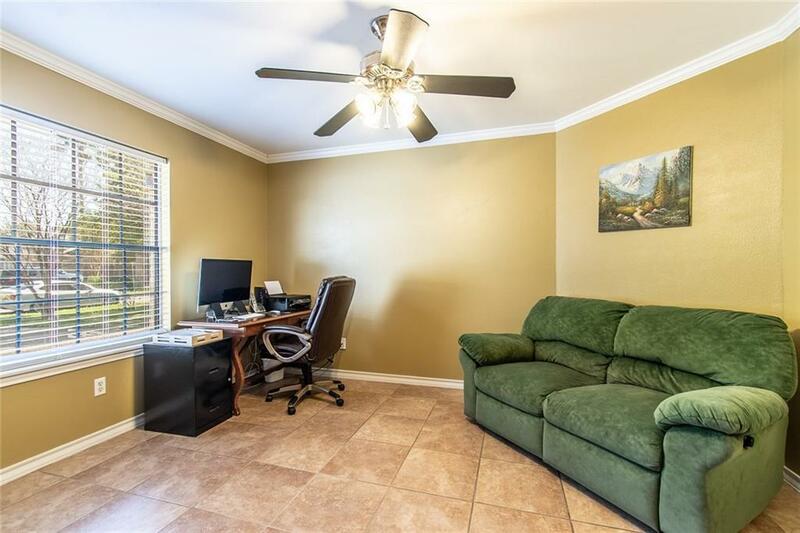 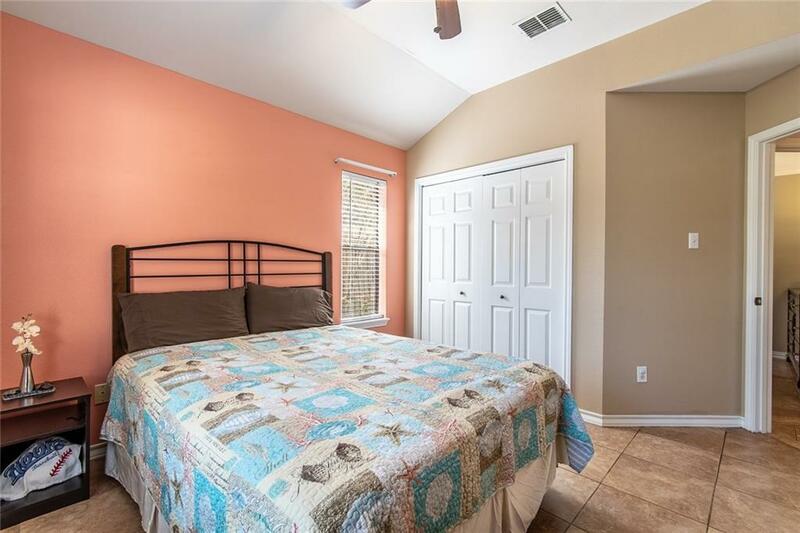 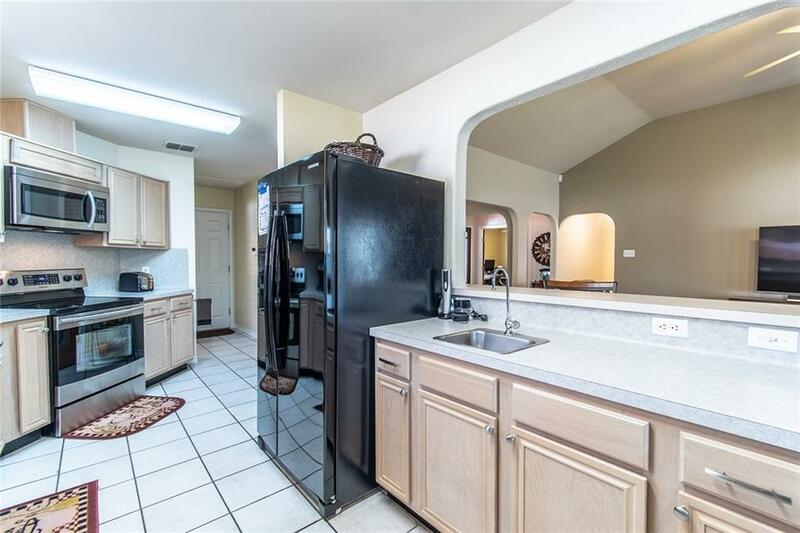 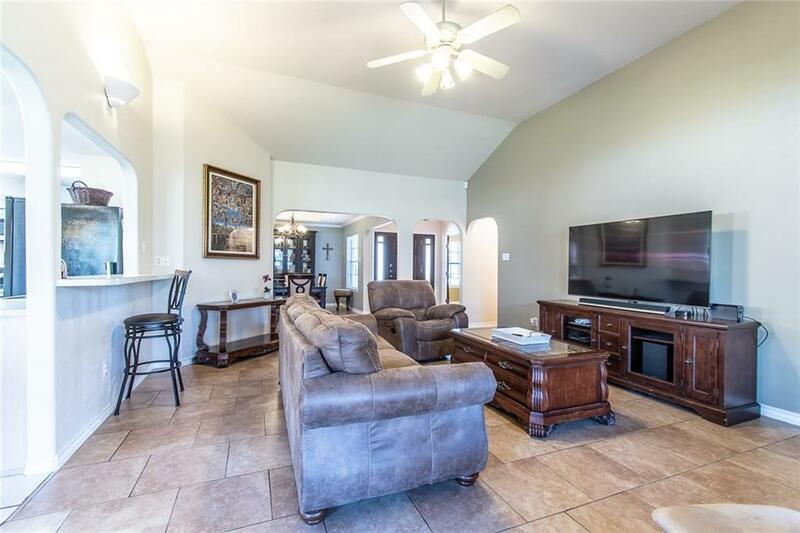 It offers a recently replaced A/C unit, roof in 2016, water heater 2017, nice foyer, high vaulted ceilings, tile flooring, crown molding, and an updated woodburning fireplace. 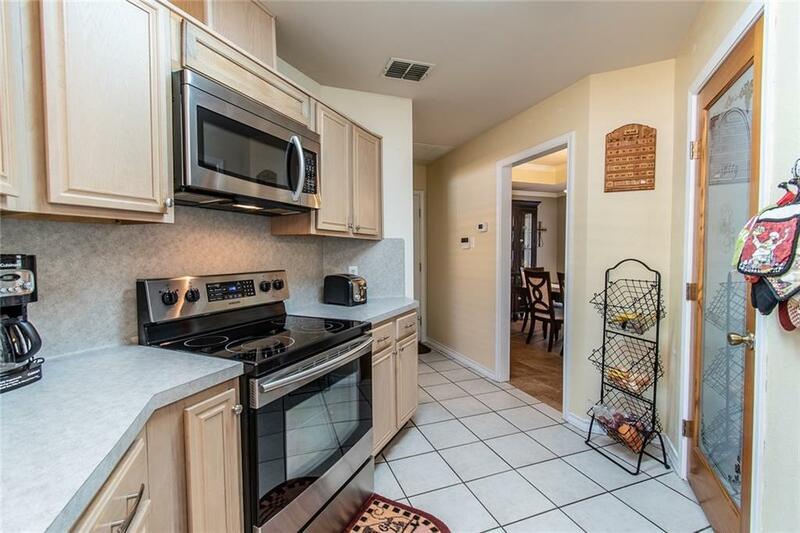 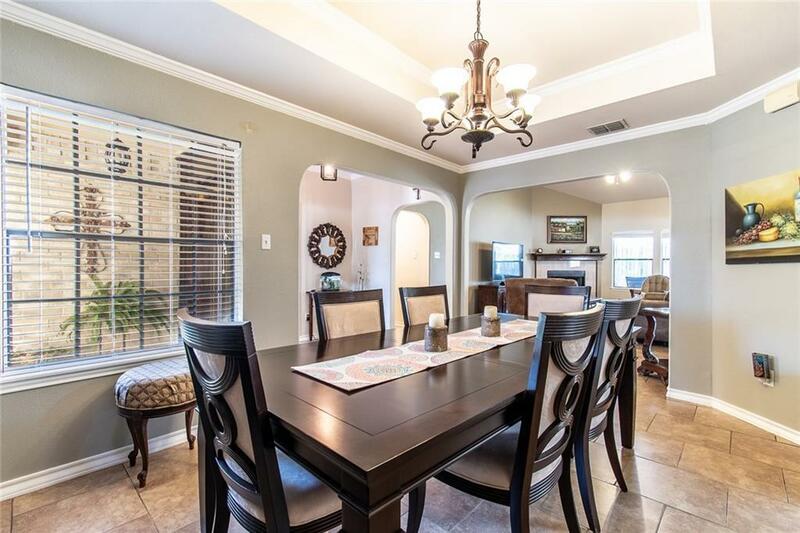 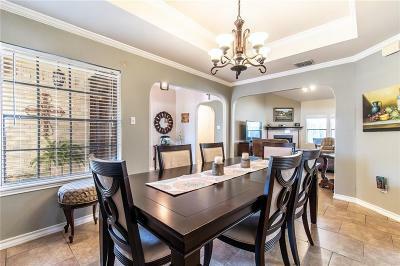 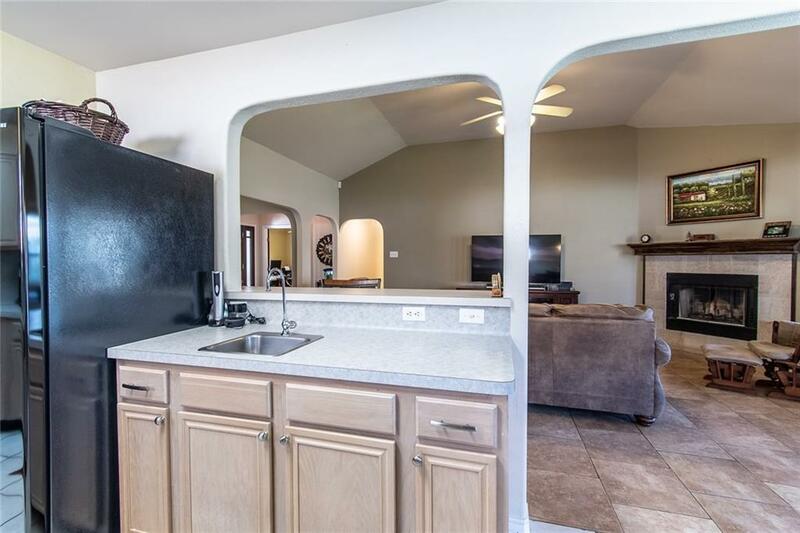 Prepare those family meals in this ample kitchen that comes with it's own veggie prep sink, deep pantry, stainless steel appliances, and breakfast bar. 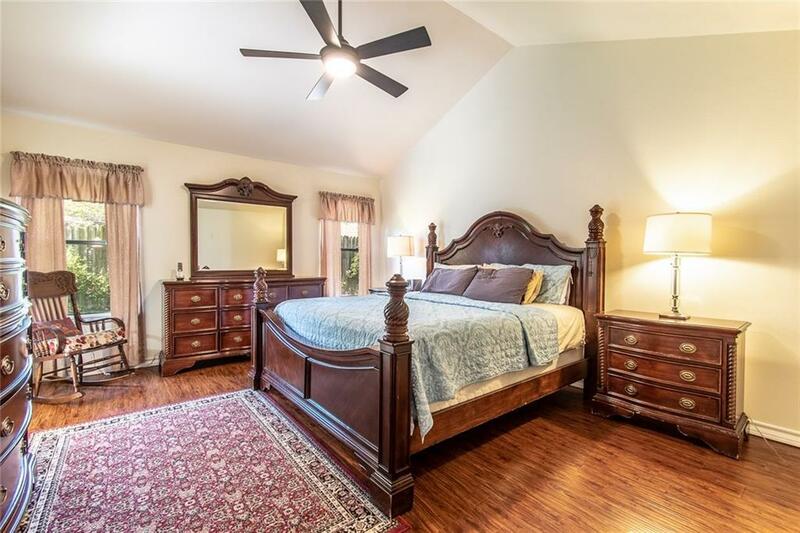 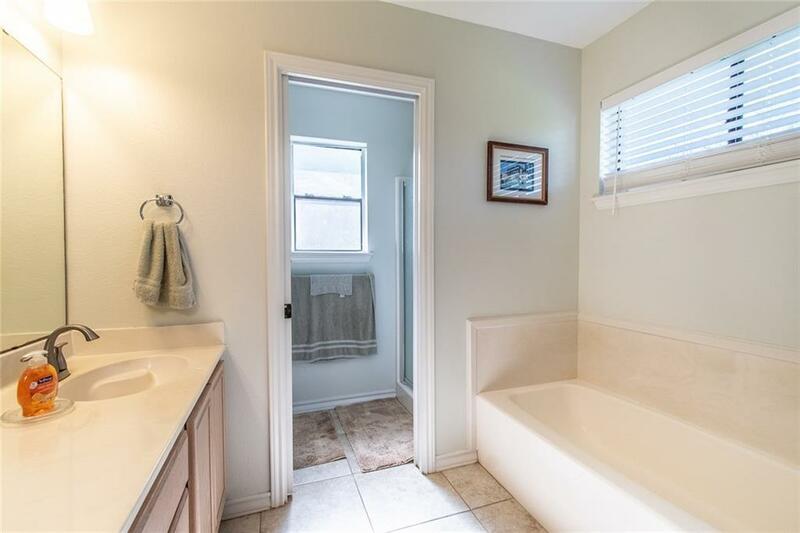 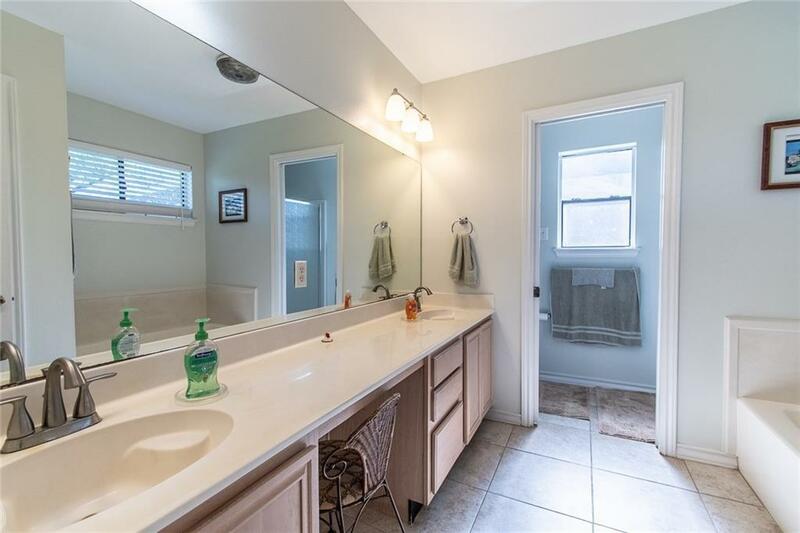 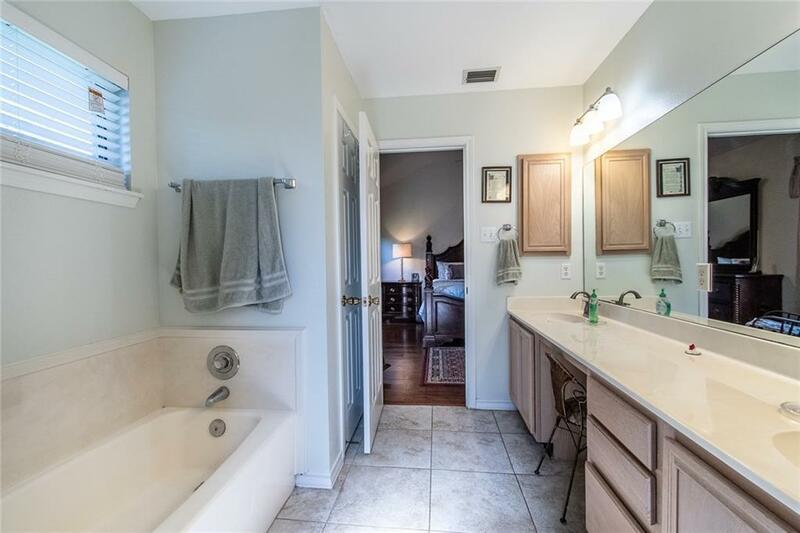 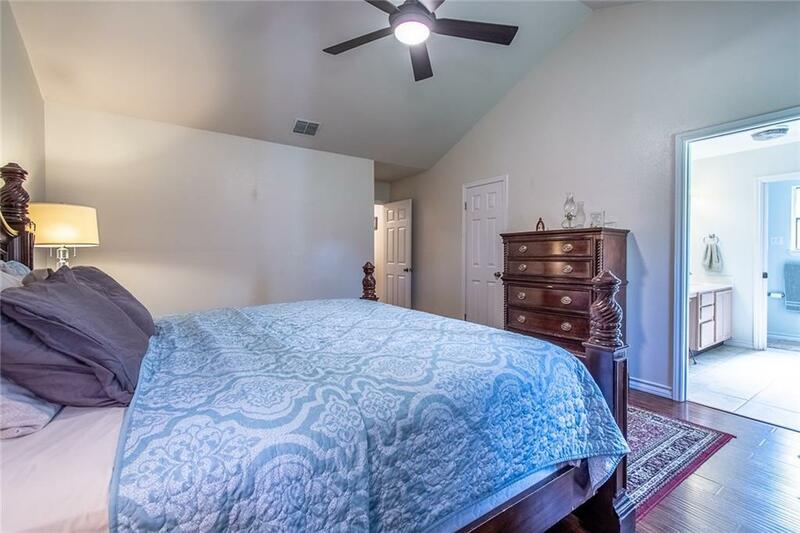 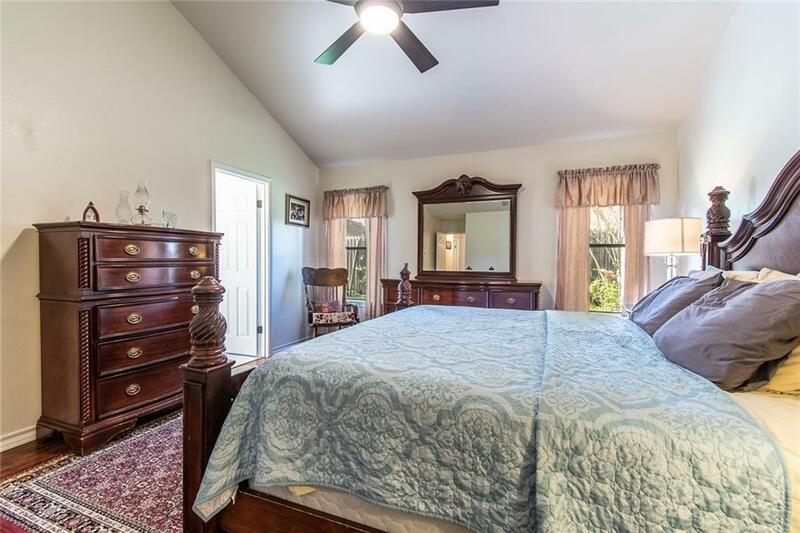 Retreat to a oversized master bedroom & bath with a huge walk-in closet with moveable shelf, dual vanity sinks, separate tub shower & functioning bathroom windows. 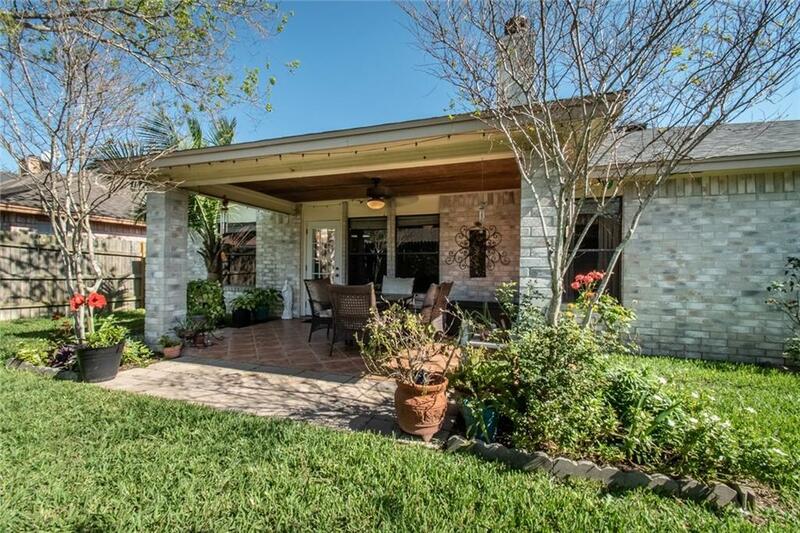 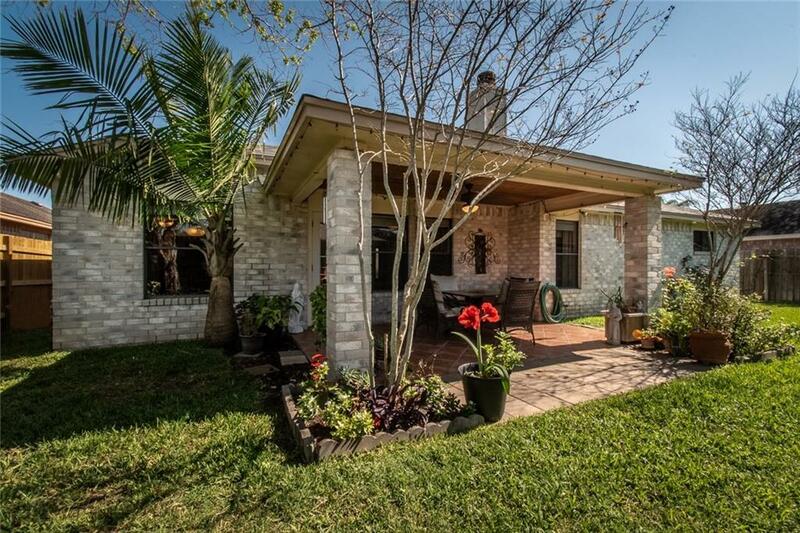 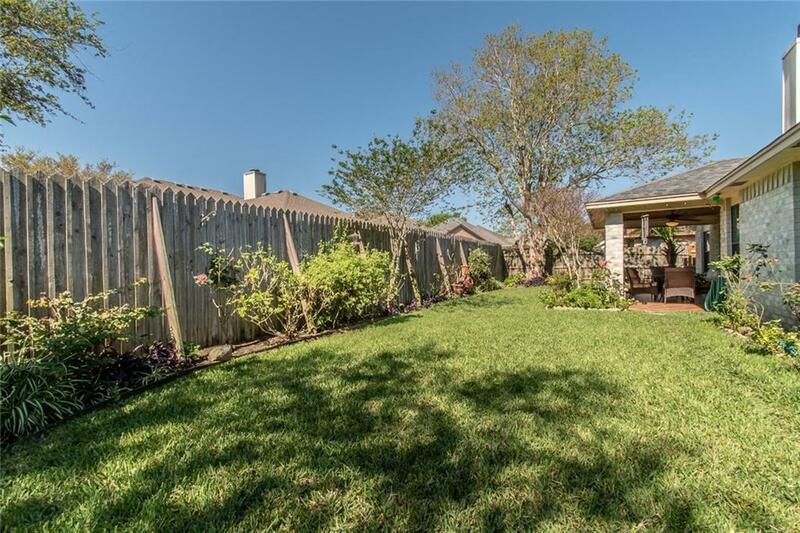 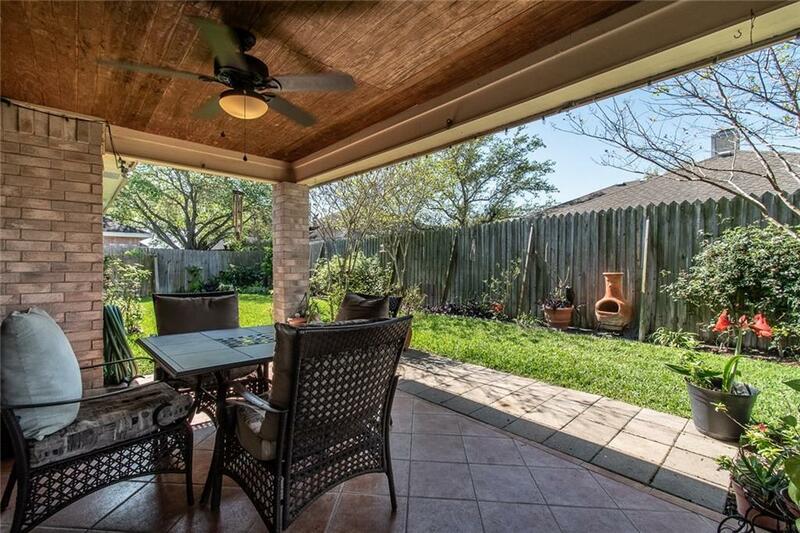 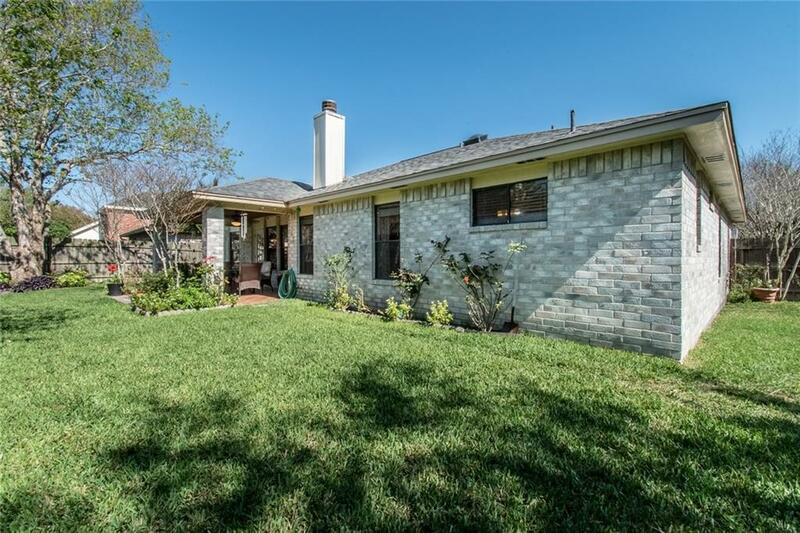 Enjoy the evening shade in a roomy backyard showcasing a tiled covered patio with wooden ceiling & mature trees. 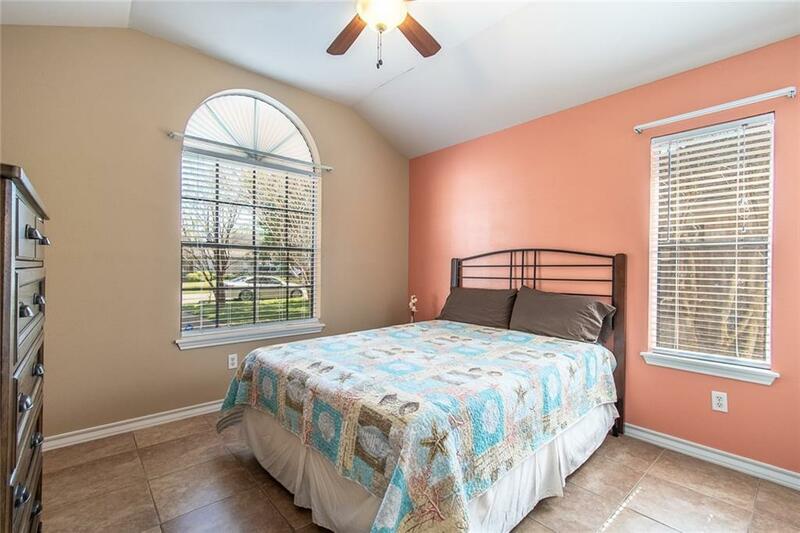 All situated on a quiet cul-de-sac, within walking distance of sought after schools & located near restaurants, shops, hospitals & more.